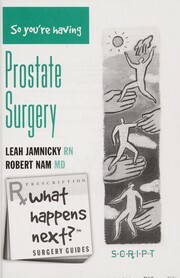 1 edition of Report on surgery found in the catalog. Add another edition? Reproduction of original in: McGill University. Medical Library. "Reprinted from the Canadian Journal of Medical Science, September, 1882"--P. .
Microfiche. Ottawa : Canadian Institute for Historical Microreproductions, 1986. 1 microfiche (8 fr.) ; 11 x 15 cm. 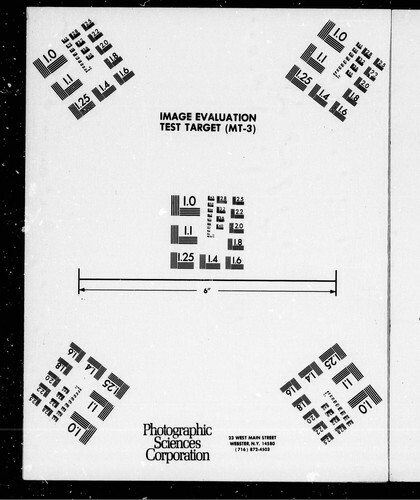 (CIHM/ICMH Microfiche series = CIHM/ICMH collection de microfiches ; no. 51106). 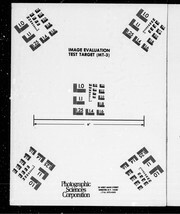 CIHM/ICMH microfiche series -- no. 51106. Canadian journal of medical science.